If you combined Facebook, Twitter and Yelp into one social platform, you’d get an idea of what Google+ can do. However, it is the impact of Google+ on SEO that make it a “must have” for any social media marketing program. Although we encourage you to post for authenticity and to share your expertise with Google+ followers, our team of professionals can save you valuable time and effort when it’s just not possible to do it yourself. Our Google+ services are comprehensive and affordable, while they boost your online presence and improve your SEO. Quite simply, people buy from people they trust, and Google+ is a means of garnering trust with your target audience, wherever they may be. 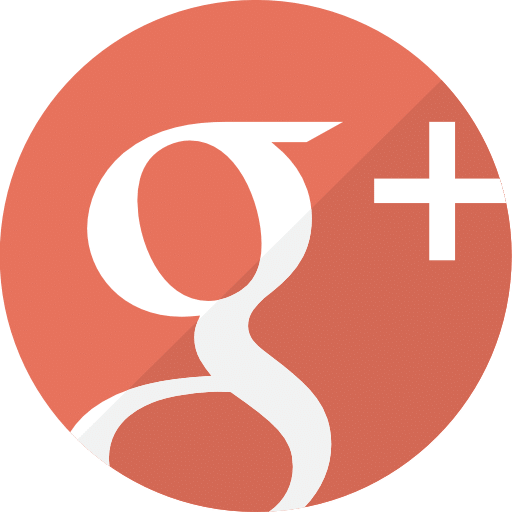 With our experience and understanding of how to use Google+ successfully, we can drive traffic to your website, establish your company as knowledgeable and helpful experts, and increase visibility of your products and services using strategic Google+ updates. Growing your Google+ presence and engaging your followers for maximum impact, plus analytics! Please note due to the volume of responses needed for high volume clients, we reserve the right to adjust our pricing to you after 14 days of service based on the actual need of interaction on your account. There is a $200 set-up fee to start new accounts.This is waived with a 6-month commitment. Looking for a comprehensive social media program using multiple platforms? Visit our Social Media Packages page. Are you ready to create some buzz?